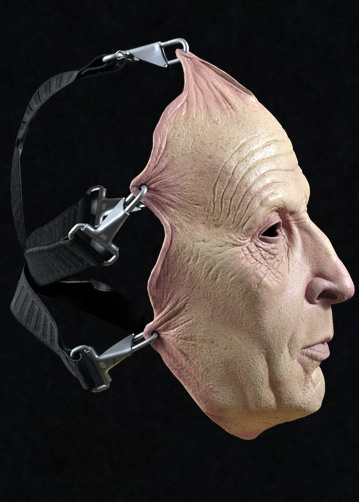 Officially Licensed SAW Pulled Flesh Tobin Bell Facemask! 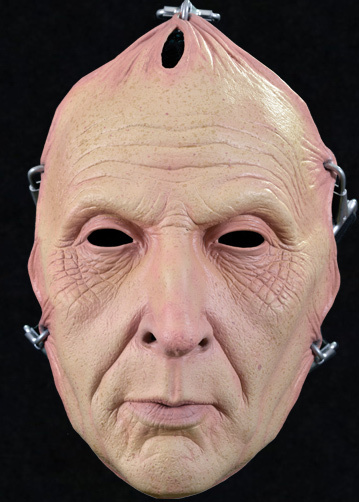 Sculpted by Russ Lukich and using countless screen shots, every detail of Jigsaw, aka Tobin Bell, is represented in this amazing facemask, and to increase the accuracy it includes real elastic straps and solid metal hooks! 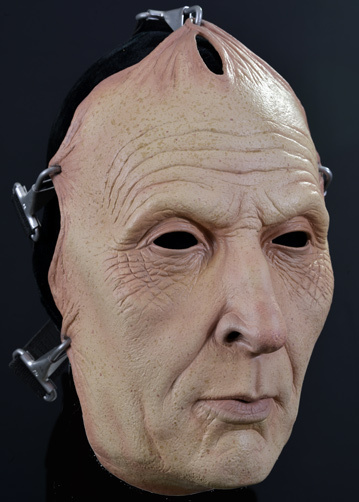 There is no plastic here!